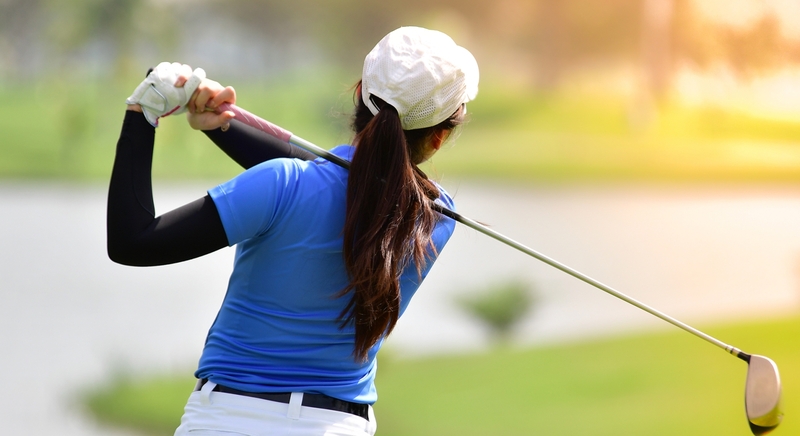 Chicagoland Ladies: Please save the date to attend our annual Women on Course event at Conway Farms Golf Club, a premier outing for executive women to sharpen their golf game and build relationships. The event is sponsored by William Blair, UL, True Partners Consulting, Zurich, Discover, and LPGA golf professional Jamie Fischer. The keynote speaker will be Kelly Tilghman, formerly with the Golf Channel and the first female broadcaster to anchor PGA Tour coverage. To request an invitation please email Amanda Sturdevant – Amanda.Sturdevant@TPCtax.com.